Delivering the greatest amount of kWh of green energy to the energy grid as rapidly as possible. Better Energy saw the opportunities in solar energy early and focused on mastering this energy technology. That decision has brought us to the forefront – breaking records in the fastest-growing source of energy in the largest industry in the world. We are pioneers in the industry setting new standards for what is possible. 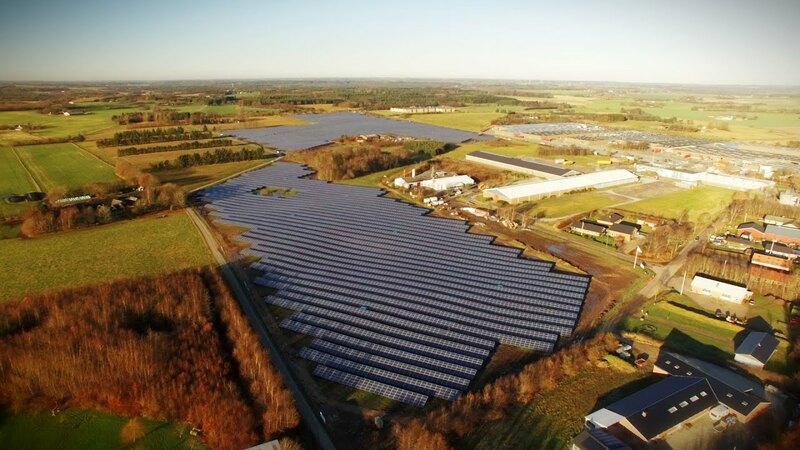 In 2016 we gained international recognition by winning the first cross-border tender for PV capacity in Denmark with a European record-low price of DKK 0.1289 (EUR 0.017) per kWh. With lowest cost of capital and lowest cost of energy, we are working towards building without subsidies and at market level within the coming years. Since Better Energy was founded in 2012, we have continuously worked on the integration of our value chain in order to reduce the development, construction and operational costs of solar parks. Today, Better Energy incorporates all the critical areas of a solar system life cycle, from planning and design to financing, procure¬ment, construction, asset management and sale of electricity. We control the entire value chain, thus optimising work processes and delivery times and achieving economies of scale. Ultimately, this reduces the time to bring green energy to market and leads to the lowest cost of energy. We want to improve the lives of people and the environment with power that is clean, reliable, safe and sustainable. Renewable energy has enormous potential to transform how electricity is generated and to improve millions of lives. Green energy sources can help meet the rapidly growing energy demand and the need to expand access to energy. Our vision is to be engineers of a sustainable future. Our goal is to power up the world with unlimited and affordable green energy.